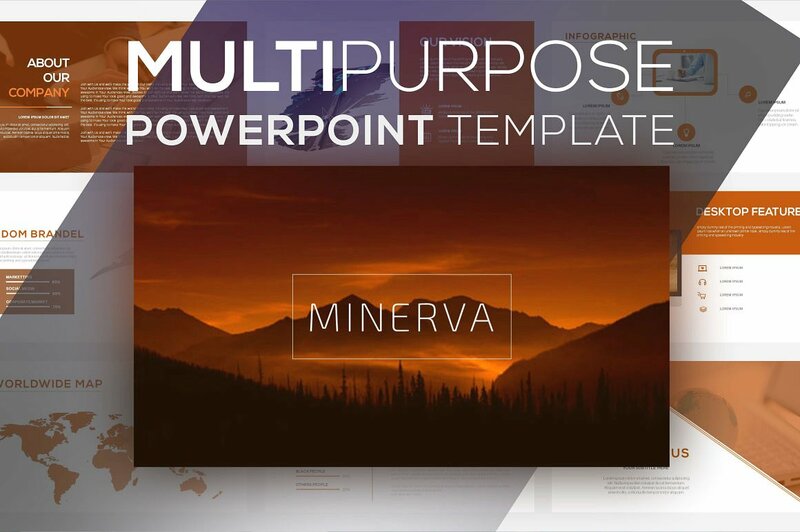 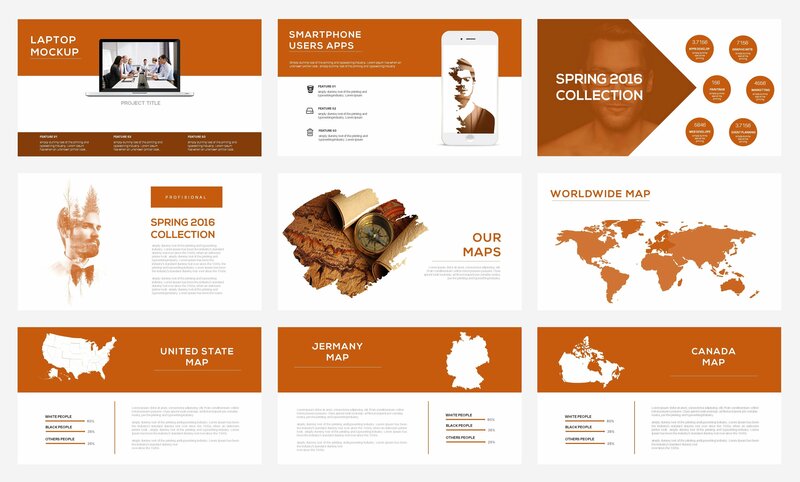 Minerva Powerpoint Presentation, Minerva PowerPoint presentation template is a versatile template that you can use for pitches, portfolios or other types of presentations as it is highly adaptable and easy to edit. 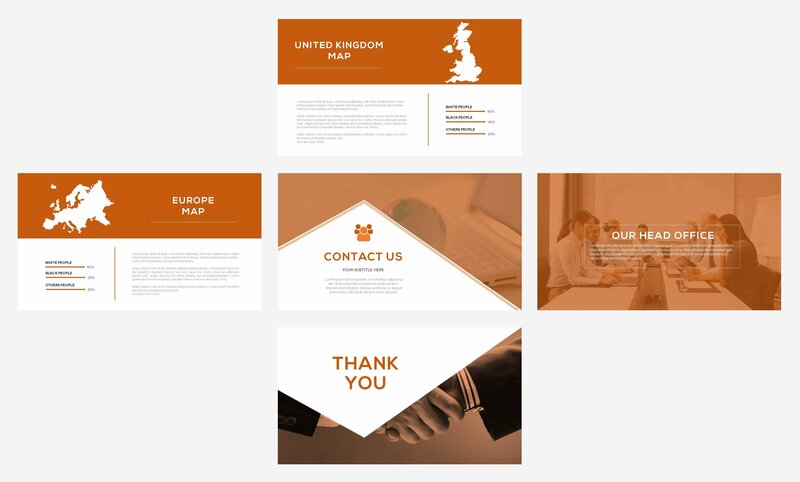 All slides are editable and compatible with all versions of PowerPoint. 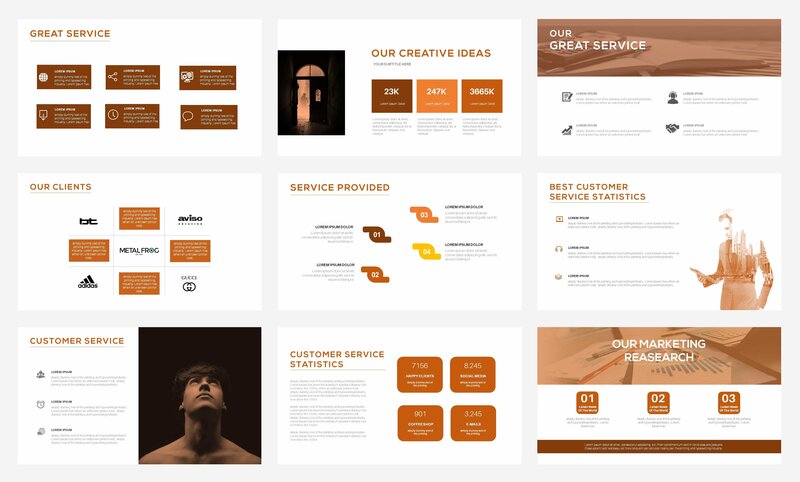 This power point presentation slides are constructed using effective color and design to make this power point presentation attractive and good looking. 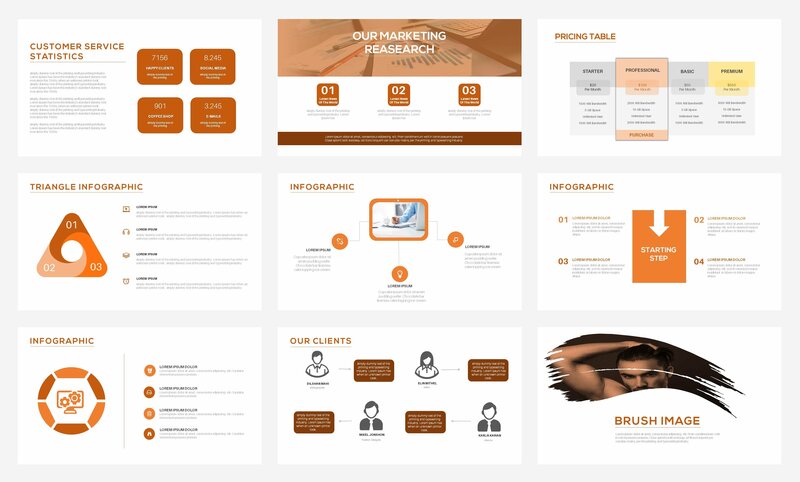 Each slide in this power point presentation is divided into four parts. 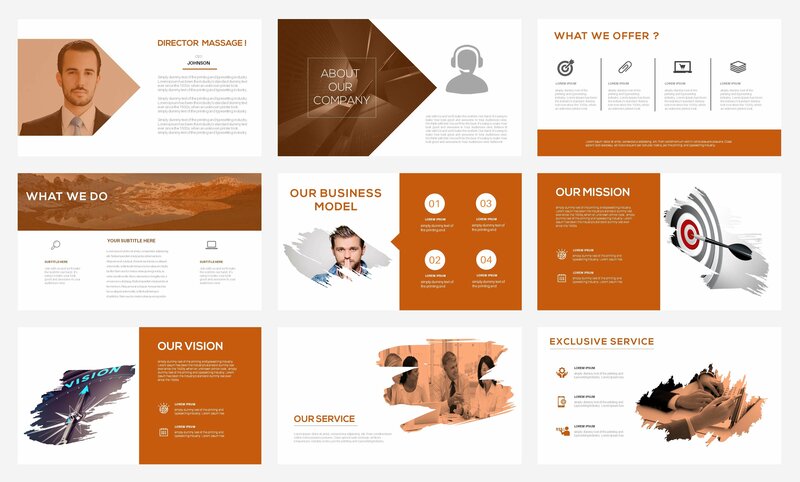 These parts are built up with text area in each and every slide. 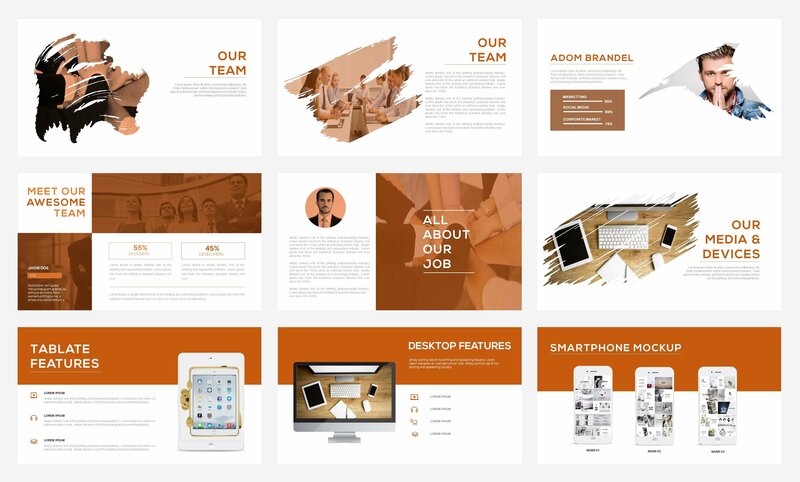 It’s also great for including photos, text and graphics.